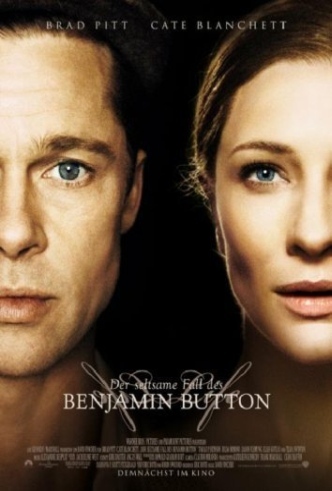 The Curious Case of Benjamin Button is based on the short story by F. Scott Fitzgerald and this will be the first time I’ve ever uttered these words (or written them): this movie was 103 times better than the book! Really.It’s a story about Benjamin (Brad Pitt) who ages backwards. He’s born as a baby who displays all the signs of a man in his 80’s and becomes younger as he ‘grows up’. It’s over two and a half hours of rich story-telling at it’s finest. I learned to appreciate old age. Imagine that! 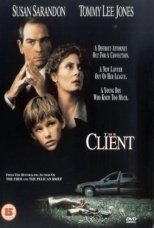 I watched a movie and learned to appreciate wrinkles and aching joints. It’s a privilege to grow old and certainly better than the alternative. 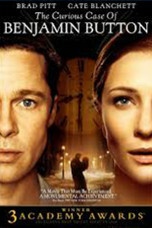 I haven’t met very many people who have much of an opinion on Benjamin Button or who have seen the movie at all. I’ve been wondering why that is. The conclusion is simple and I, myself am guilty, just see the Hachi review. Patience. We sit on the couch to begin a movie with our arms folded and a metaphorical thought bubble over our heads that reads ‘Alright, entertain me, you’ve got 90 minutes.’ Benjamin Button is for those who are ready to be led on a tale that marinates, simmers and stews (still on a Julie and Julia kick). Motherly Advice: With filtering, this movie would be suitable for older teenagers but would probably put the younger ones to sleep (which isn’t always a bad thing). 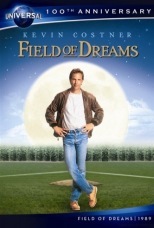 53% (204) have seen it. 46% (176) haven't seen it.